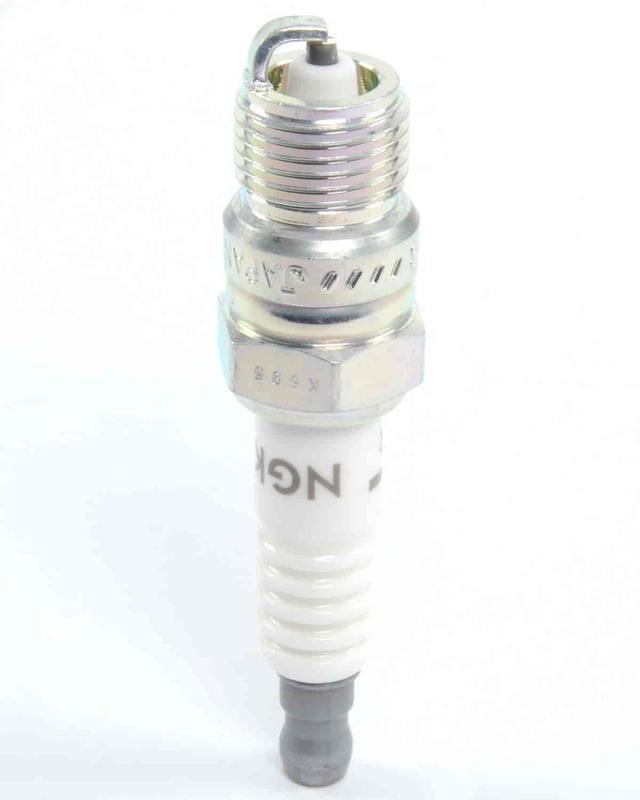 For many years, NGK Spark Plugs have been firing race engines to victory around the world. NGK knows that race vehicles are pushed to the edge so NGK designs every spark plug to withstand severe mechanical and thermal shock. You can be confident on the track because of NGK's dedication off the track. Sold individually.